The Oligoscan is a revolutionary technology that allows us to make a precise analysis of minerals, trace elements, oxidative stress and heavy metals currently present in the tissues and peripheral blood vessels. No biopsy, blood, or hair sample is needed. Your results are available within minutes and can be emailed to you immediately. The data collected by the oligoscan is invaluable and works as a precious prevention tool. 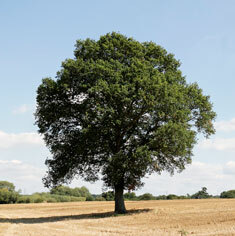 Previously only available in Europe and the States I am now able to offer this Service at The Twig Centre. 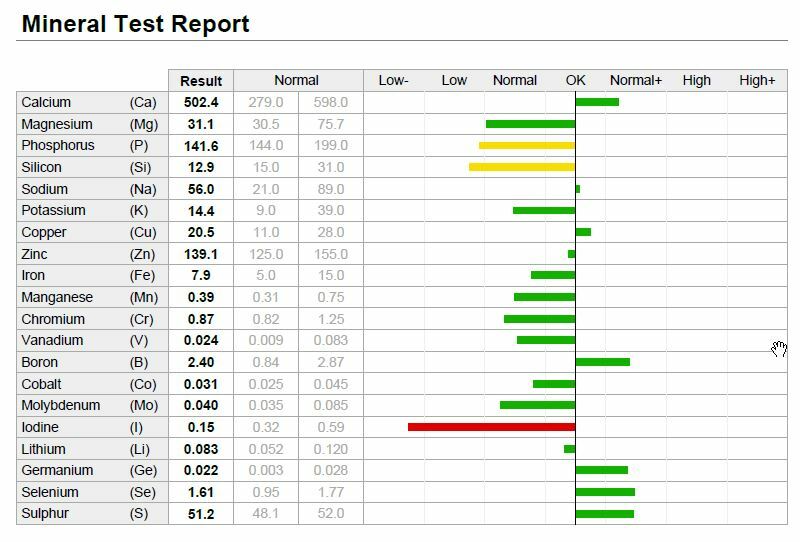 The scan shows 20 minerals and whether they are deficient or not and also shows 15 heavy metals and whether they are having an impact on blocking important minerals from being effective.